Whether through stress, trauma, or poor lifestyle choices sometimes life can hit you hard. These traumas hit our gut, our lymph, our liver, adrenals and thyroid, and then often our brain and even our blood vessels, including our hearts! Our bodies respond to these ‘hits’ by going into survival mode. When your body goes into survival mode, it naturally responds by piling on the weight. I know. I quickly gained thirty pounds after being hit by a car in 2008, and became desperate to lose weight! And yes, after I started juicing, the weight started melting off. Here’s why it worked for me, and why I believe that it can work for you, too! It’s no secret that most fruits and vegetables are low in calories, high in nutrients, fiber-rich, flavonoids, phytochemicals, and antioxidants. They are the thing you and I both know we’re supposed to be eating more of every day. But something really magical happens when you Juice to lose weight — and I mean even if you’re not ‘juice fasting’ (using juice exclusively as your source of calories). One of the things juicing provides is a nutrient boost, not just for the vitamins in the juice itself, but in addition juicing can boost your ability to absorb and digest your body’s daily needs of vitamins and minerals from the other food you already eat. 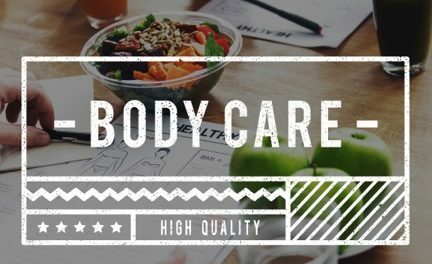 The more your body is in need of its natural building blocks — the vitamins, minerals, enzymes and more you find in yellow, red, green leafy vegetables, fruits, and berries — the more your body will keep telling you to feed it. That’s why even when you’ve had huge quantities of food (and the calories that brings), you can still be hungry! Surely you’ve had a large order of french-fries (often over 1000 calories alone), only to find yourself hungry again less than an hour later? … that’s what’s going on! It’s a downward spiral to obesity! It really is about the quality of your calories. One nutritionist I know described obesity to me as starving to death, slowly. Juicing to Lose Weight: Good News! 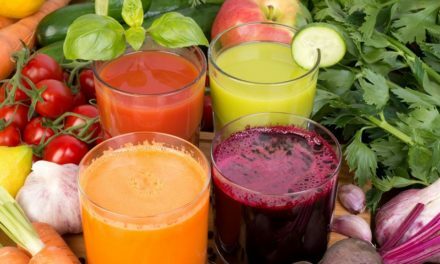 When you juice, your body is getting immediate access to an array of vegetable nutrients carried in what nutritionists call “cellular waters”: nutrients, phytochemicals and vitamins that come only in fresh produce. The bioavailability of these nutrients jumpstarts the body’s ability to function better, such as digestion and elimination, which are essential for weight-loss! 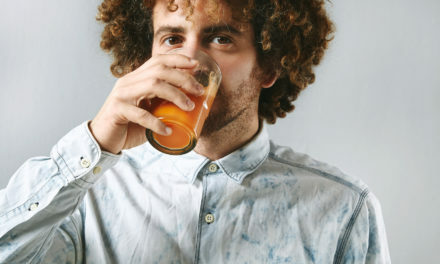 In 2010, Joe Cross released a documentary film about embarking on his own 60-day juicing experiment which he filmed to see what the results would be. It’s a pretty astounding journey, and shows you what’s possible with fruits and vegetables. The resulting film is called Fat, Sick, and Nearly Dead, and it’s still free to watch online here. He’s dedicated his life to showing others how to “reboot” their weight and over-all health through juicing. Studies validate the personal experience of thousands of people like you and me from all over the world who’ve employed juicing as a way to lose weight. One way juicing promotes weight loss is by feeding beneficial gut bacteria (yes, good bacteria!). In case you didn’t know, gut bacteria help us absorb nutrients, and are essential to health . A lack of good gut bacteria (called microbiota) is a primary factor in the pathogenesis of obesity. 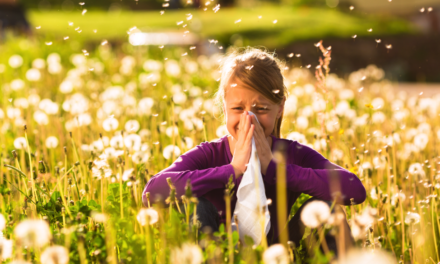 Interestingly, weight reduction itself improves gut microbial populations – which triggers further reductions in issues involved in inflammatory processes throughout the body. It’s a cycle of awesome! You probably also know that your thyroid plays an important role in weight management. But, did you know that good gut bacteria have even been shown to heal thyroiditis? So, since its been proven that polyphenol rich diet leads to gut flora bio-diversity and helps our digestion, we find out that juicing helps our entire microbiome empower itself to shed weight! Every day, incorporate at least two green juices (16+ ounces each) into your diet. You may supplement these juices with one additional fruit or berry juice every-other-day. Get a full night’s rest — at least 7 hours — each night, but most importantly listen to your body (the body works over-time to lose weight)! If you’re tired, take naps, and add more sleep hours to your night. If you have sleep-apnea, get a c-pap machine (and if it’s bad enough, consider surgery). Drink plenty of water — probably ½ a gallon more than you’re already drinking each day. As your body loses weight, it’s expelling chemicals stored in and used by the body to remove the fat. Eliminate starches (including breads, white potatoes, and especially sugar) from your diet (this may take “weaning off”– just find encouragement in the fact that wean-off means you are overcoming a physical addiction, so withdrawal itself is an indication that you’re becoming healthier!). Weigh yourself every morning upon waking, and track it. What gets measured, gets improved. Yes, juice cleanses and juice fasts will help you lose weight faster (much faster), and yes exercise will as well. Find healthy ways to lower stress in your life, such as reading, therapy, or low-impact exercise such as yoga. Yes, you can make substantial strides to get back to the weight you once were by following these five simple steps. Do them, watch the weight fall off, and you’ll be fit again! Every traditional culture I’ve researched took time out of its year to fast. Sometimes, fasting meant food abstinence, while at other times it meant abstaining from certain foods while seeking other ones to clear and cleanse the body. Sometimes, I just ponder the wisdom we’ve let go of as a society — it’s as if we’re obese on data and starving for knowledge. it just so happens, these are the five things I did to lose my excess weight. NextBe Berry, Berry Fit Again!